Bloomington is a charming city that was named for its beauty, so it’s easy to see why residents would want to stay for a lifetime. If, however, a new job or other circumstances mean it’s time for a move, choose Coleman Worldwide Moving—the most-trusted Bloomington movers! Since 1914, our BBB-accredited business has been the first choice for both residential and commercial moves. Our status as a ProMover is proof of our commitment to provide exceptional service. Our affiliation with Allied Van Lines makes us part of a worldwide network of movers, so we can help you with your relocation whether you’re moving a few towns over or to the other side of the world. If you can’t bear to stray too far from Bloomington, call us! We offer cost-effective local moving services and can complete the move quickly. 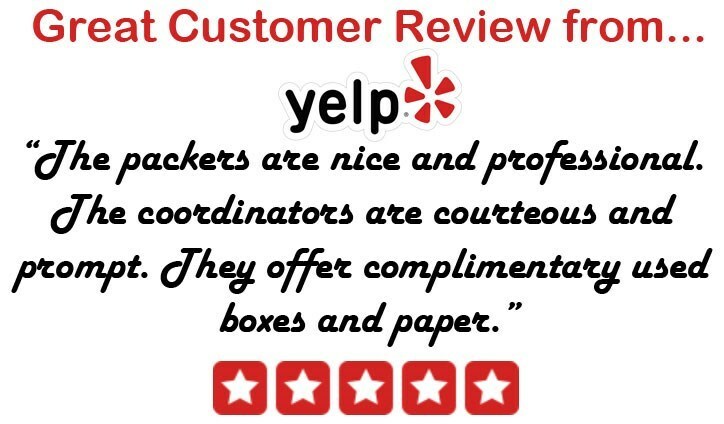 Our courteous Bloomington local movers can handle every part of the relocation from packing the first box to setting the last piece of furniture in place. If you need to store some of your belongings before or after the move, Coleman Allied offers both short-term and long-term storage in our secure facilities. A long-distance move includes additional challenges, but when you choose Coleman Allied, we’ll handle every detail! Our Bloomington long distance movers can tackle your move whether it’s a few states over or clear on the other side of the globe. Our status as an Allied Van Lines agents give us access to the best moving professionals and equipment all around the world. When you want an experienced partner for your long-distance relocation, call Colleman Allied! Planning a move? Don’t wait! Contact Coleman Allied today to learn more about our services and to reserve the most-experienced movers in Bloomington. Give us a call to speak with a moving specialist, or fill out our simple online contact form to set up your free, no-obligation estimate.